The Florida Fish and Wildlife Conservation Commission needs your help documenting plant and animal species on its Wildlife Management Areas. 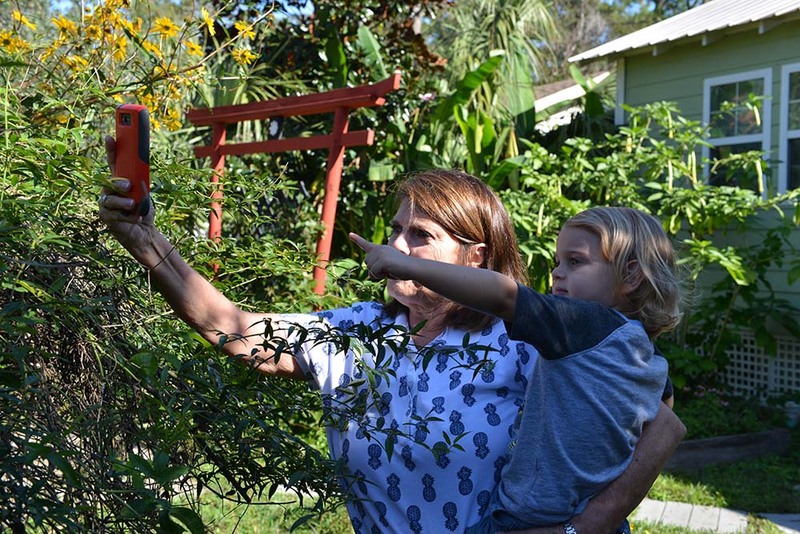 Using iNaturalist, you can keep track of the organisms you find, interact with other naturalists, get identification help from experts and assist the FWC with monitoring Florida’s wildlife. To get started, create an iNaturalist account by following the instructions in the video below. Then, learn about the different projects to see what data we need most. Finally, and most importantly, get out and start exploring our WMAs. disturb wildlife when taking photos. Your photo submissions constitute a release for the Florida Fish and Wildlife Conservation Commission to use them without compensation or further notice for research, informational, educational and other public purposes, such as being posted on the MyFWC.com website and in other related news releases and articles.